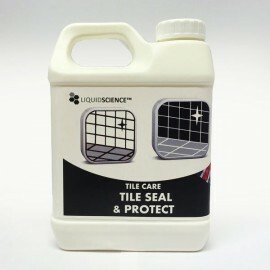 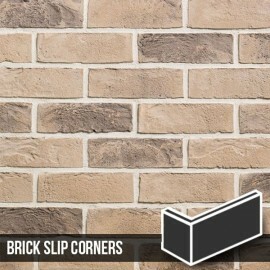 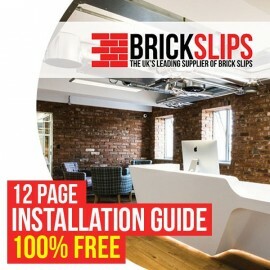 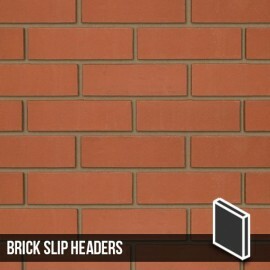 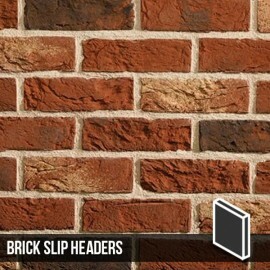 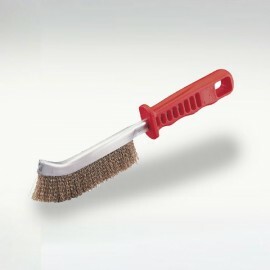 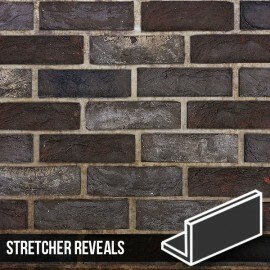 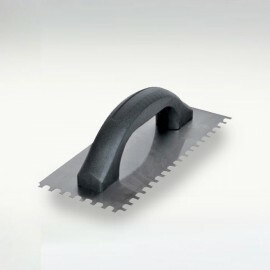 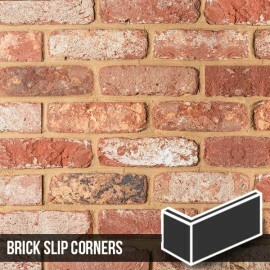 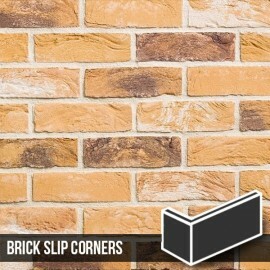 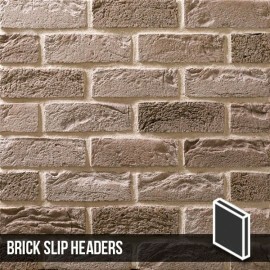 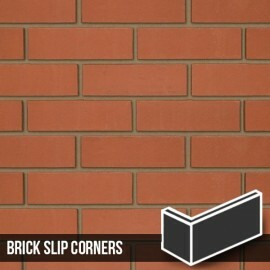 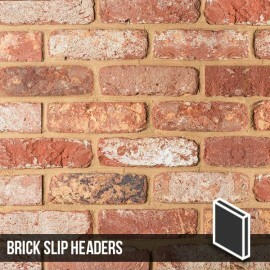 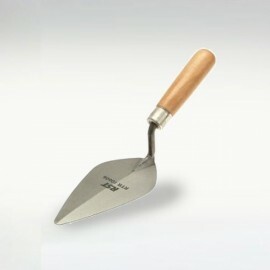 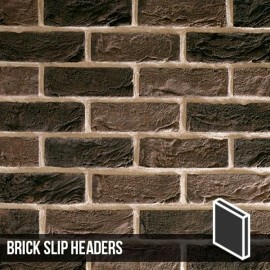 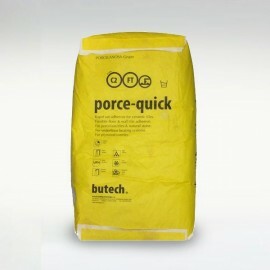 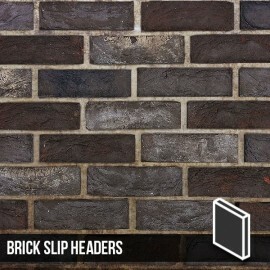 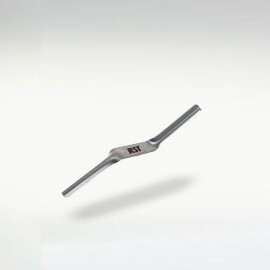 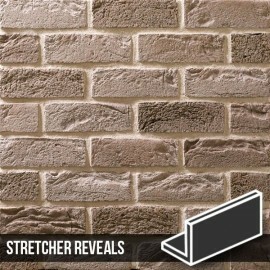 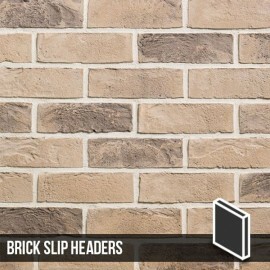 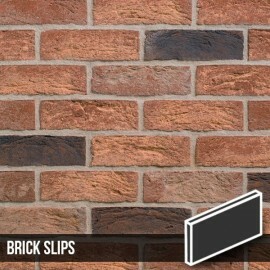 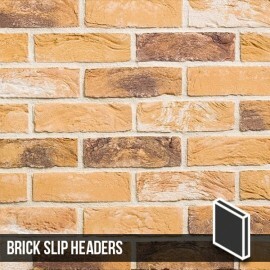 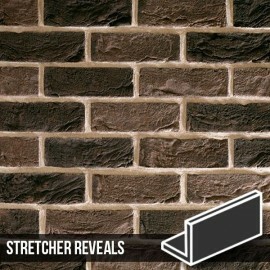 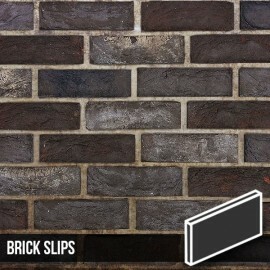 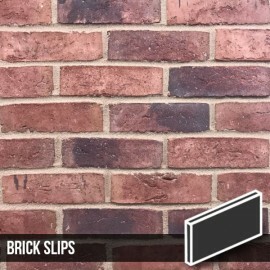 These brick slip headers are designed to be used in conjunction with our Docklands Red Multi Brick Slips. 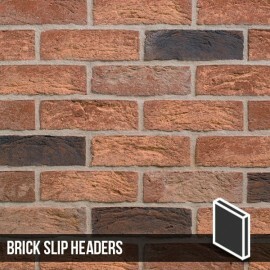 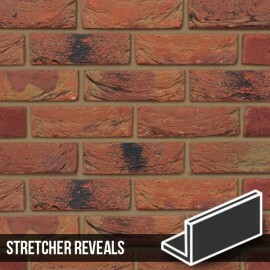 Docklands Red Multi Brick Slip Header is one of our premium range of handmade products, this particular product is not only handmade, but is is also hand blended and then rumbled to give it a more natural reclaimed look. 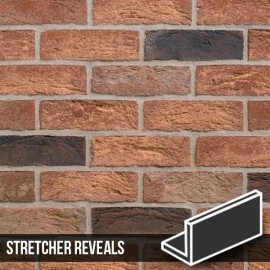 The stunning variance in colours allow the Docklands Red Multi to look completely at home whether in a traditional or contemporary surrounding.